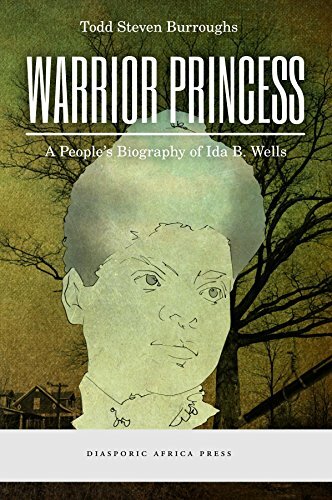 This entry was posted in american history, books, news and tagged "Warrior Princess: A People's Biography of Ida B. Wells", American lynching history, Black newspapers, Black press, Diasporic Africa Press, Ida B. Wells, Ida B. Wells-Barnett, lynching, Todd Steven Burroughs. Bookmark the permalink.